Think back to Toons Game Time Episode 1. Brian and Mart were talking about potential new advances in video game technology that Microsoft's "top secret team" could possibly come up with. At one point in the discussion, we brought up a Google Glass-like peripheral that would overlay your tv screen much like a HUD or Iron Man's helmet display system. 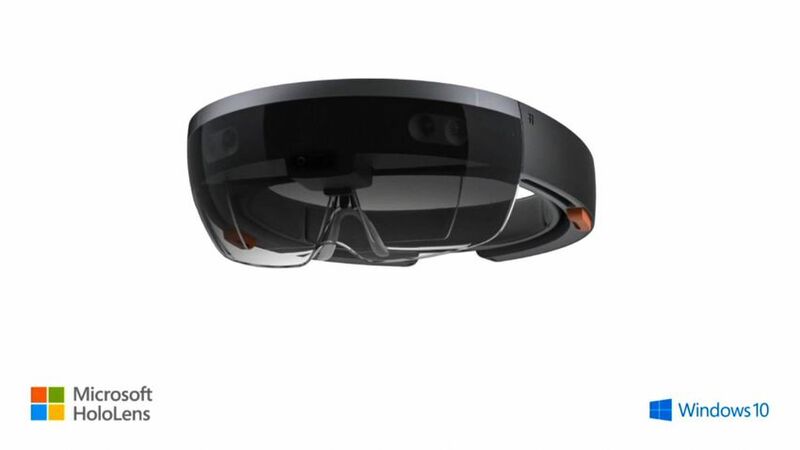 According to Polygon.com's report on Microsoft's Windows 10 reveal, we hit the nail on the head as Microsoft announced an "augmented reality headset," currently being called the HoloLens. Microsoft Operating System guru Alex Kipman described the device as "the most advanced holographic computer the world has ever seen." While Polygon points out that this device is different than Project Morpheus and the Oculus Rift, the potential for its utilization in games such as Minecraft is a very real possibility. Details on the device are still limited at this time, but it's safe to say that the time to start saving up is now.